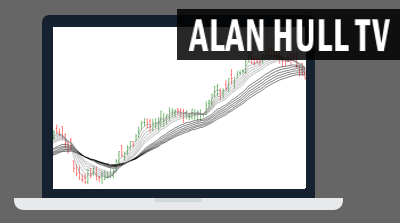 Alan Hull is a second generation share trader, fund manager, businessman, teacher, writer, mathematician, I.T. 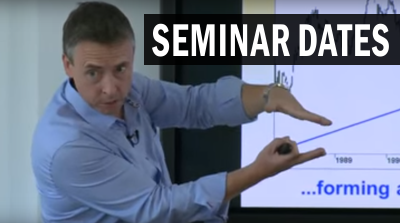 expert and popular speaker on the seminar circuit. He is the best-selling author of 'Blue Chip Investing' and 'Active Investing', both by Wrightbooks. Alan has also managed Millions of dollars of other people's retirement funds, his performance beating all the major ASX market averages. Alan speaks extensively throughout Australia for organisations such as the Australian Stock Exchange, Australian Investors Association, Australian Technical Analyst's Association and at the Investment Expo and Traders Expo. His books, articles and newsletters are published and widely read throughout Australia and overseas. 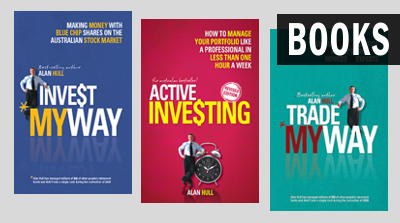 Alan's newsletters are based on his trading strategies 'Active Fund Management' (which is explained in his book 'Blue Chip Investing') and 'Active Investing' (which is explained in his book 'Active Investing'). They provide a complete solution for anyone who wants to trade or invest in Blue Chip shares. You will find free PDF downloads that give a detailed explanation of their use on Alan's website.